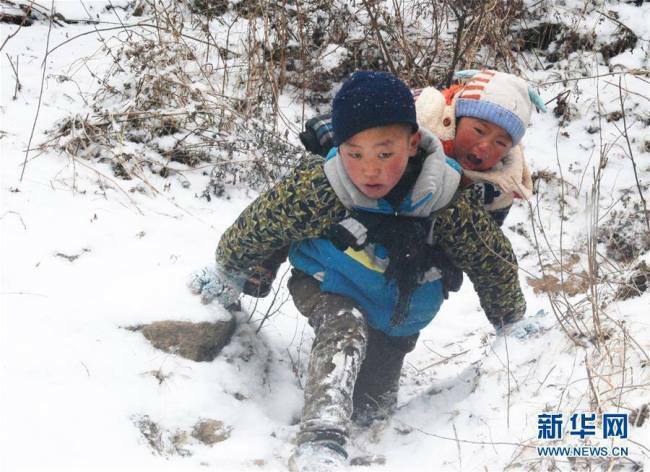 Jijue Jizhu(吉觉吉竹), a 9-year-old boy, and his family used to live in a remote(偏远的) village(村庄) in Sichuan Province. They are waiting for(等待) their new home being constructed(建设) down the mountain. 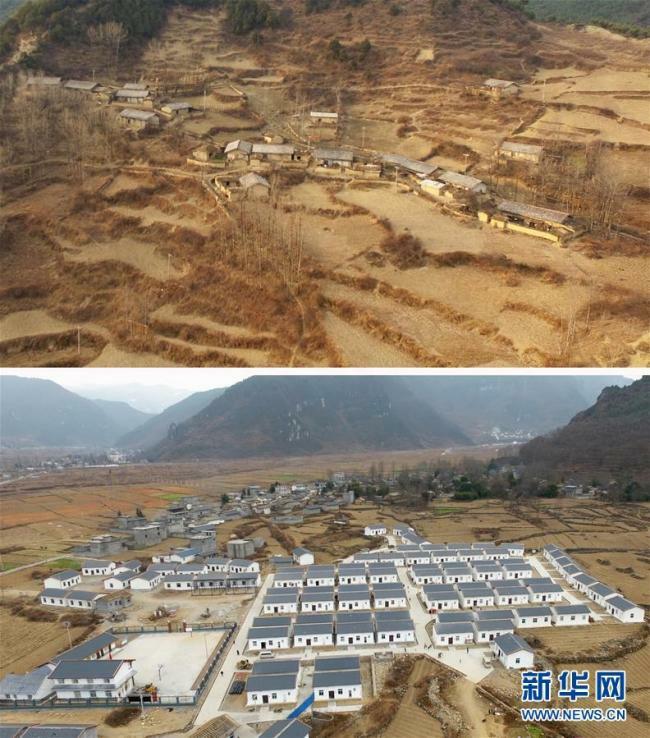 The local government has launched a series(系列) of polices(政策) to help villagers establish new houses(新房子) in a new village located down from the mountain. The villagers are also being given opportunities(机会) to grow crops(种庄稼) to increase their incomes(增加收入). I can't move the desk without help. We've had three moves in two years.